For adults and children aged 10 years and over, the PADI Discover Scuba® Diving experience is a fun, practical introduction to scuba diving. 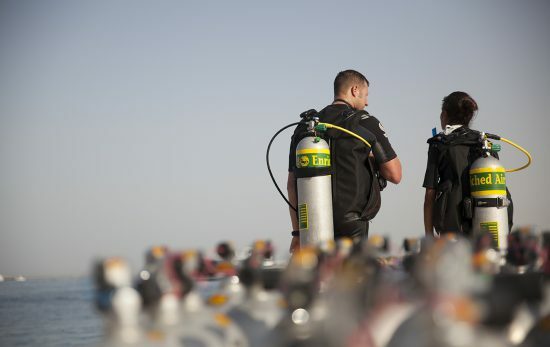 You’ll get the chance to wear scuba gear, jump into the water, and see what it’s really like to breathe underwater. The PADI Bubblemaker experience offers a safe way for kids aged 8 and 9 years old to join in the bubble-blowing action, too. 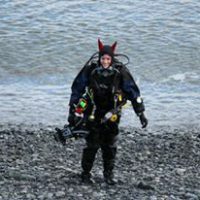 Wearing smaller, child-friendly equipment, they’ll get to try scuba diving in shallower depths of up to 2m (6ft), and even get a Bubblemaker toy to take home. 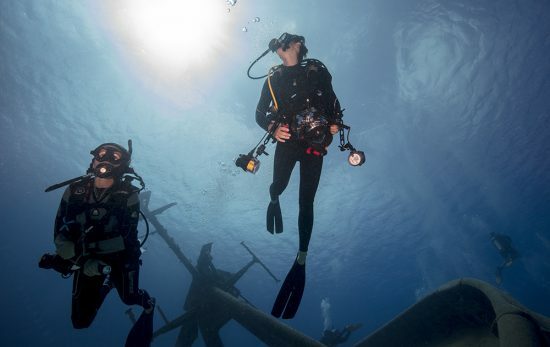 A try dive session offers an unforgettable group experience. For many, it also opens the door to a lifelong interest that the whole family can share together. The PADI Digital Underwater Photographer course will help you to expand your family photo album to include your favourite underwater memories — whether you’re on a seaside holiday, or enjoying fun and games at your local swimming pool. From point-and-shoot cameras to advanced DSLRs, the course will help you get the most out of your equipment, and you’ll learn how to take better photos using composition techniques and the PADI® SEA method (Shoot, Examine, Adjust). 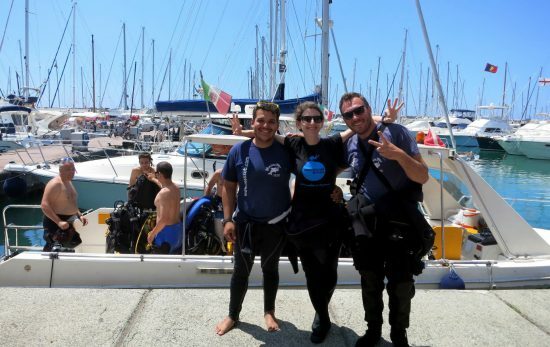 The course can be completed by PADI (Junior) Open Water Divers who are at least 10 years old, however, there are options to complete the course as a Snorkeler or Skin Diver, too — ask your local PADI Dive Shop for more information. As a classroom-based course with no minimum age or diving experience needed, the Project AWARE Specialist course is a great way for families of all ages to learn about the issues faced by the ocean and other aquatic habitats. 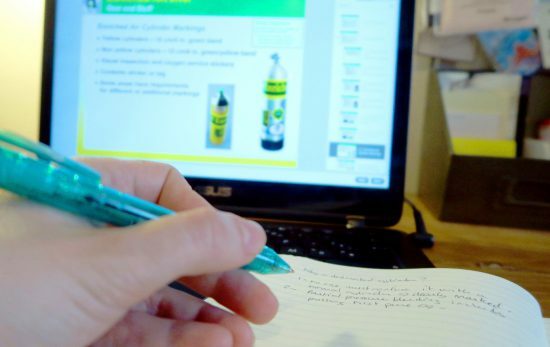 From overfishing and marine debris, to coral reefs and sustainability, the course uses the Our World, Our Water digital manual to provide a deeper understanding of the threats to our environment, and how to help reduce them through everyday actions. You’ll take away knowledge and ideas for protecting the ocean that can be explored as a family — like reducing plastic use, planning sustainable meals, creating school presentations, or doing a clean up at a local beach or river. So, if you’re planning your next family day out, get in touch with your local PADI Dive Shop to find out more about course availability and booking. 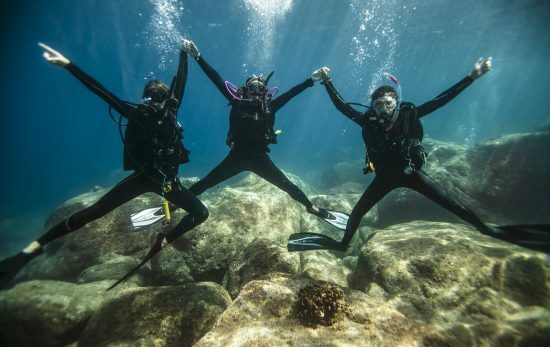 I’m not travelling alone, I’m visiting my scuba diving family!